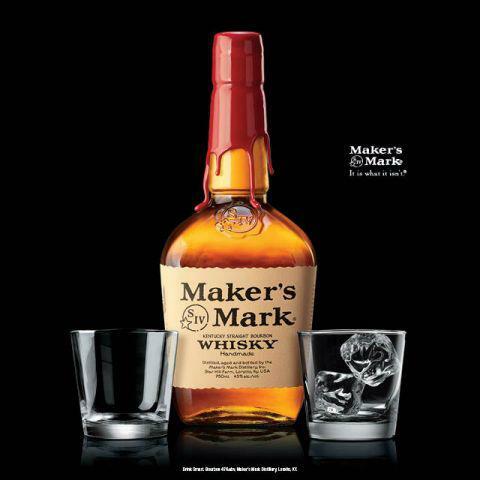 How do YOU Drink Maker’s Mark? Vote in our poll! At BourbonBlog.com, we’re asking the survey question above how do YOU currently drink Maker’s Mark Bourbon? Please answer the question above by selecting your answering and push VOTE . Remember, this survey question is with regard to Maker’s Mark Bourbon specifically, not just any Bourbon. 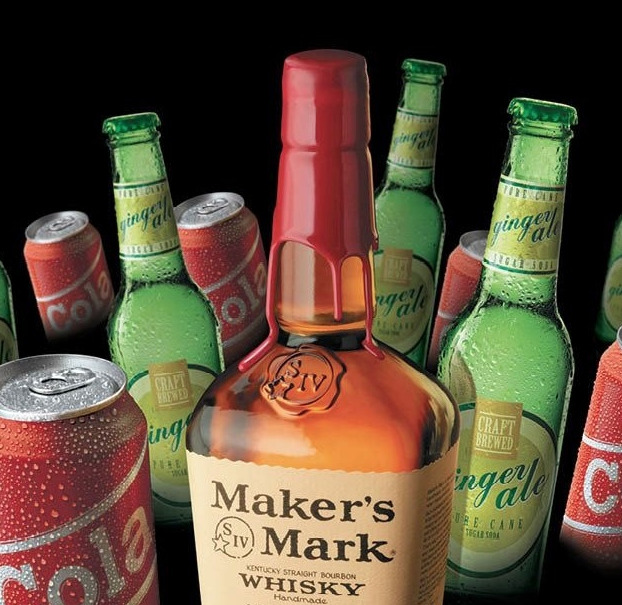 We’ll share results and more thoughts and updates on the Maker’s Mark lowering ABV after the survey results are in! BourbonBlog.com‘s Tom Fischer has been interviewed by several international media outlets this week about this news which we first broke last week. We invite you to listen to radio interviews below. 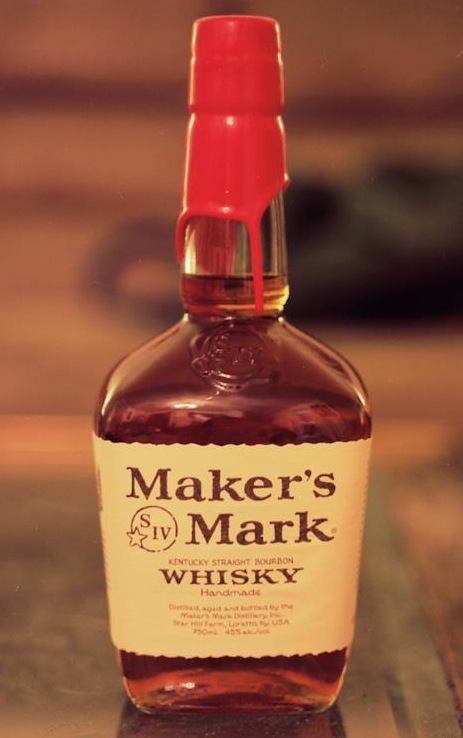 BourbonBlog.com has formally requested a review bottle of Maker’s Mark Bourbon at 42% (84 proof) from the company to taste how it compares to Maker’s Mark Bourbon at 45% (90 proof). I find it hard to believe that 27% of people drink MM neat. I’d like to ask a few bartenders how people order MM. I’ve served MM at my house for a long time to many people and I can’t remember anyone asking for it neat. It may be relative to “bourbon enthusiasts ” on this site though. Hey Duke! I tended bar all over the states for 13 years and can count the number of times I served bourbon or scotch neat on one hand. But maybe these responders are talking about doing shots, like “a shot of whiskey and a beer back”, but the times I heard the order as “neat” was very rare. I normally drink it on the rocks or with Sprite. Never with Coke or any cola.